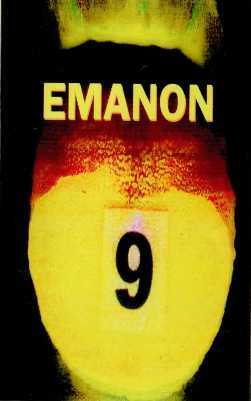 As I mentioned in my previous post, here's another tape full of unreleased Emanon material (22 songs, almost 90 minutes). 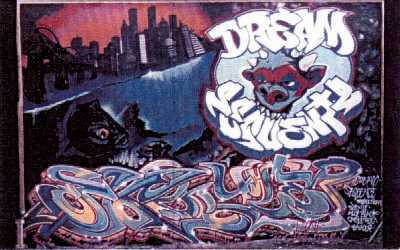 Brought to you by This Is For The Hustlers (one of the finest underground hiphop blogs out there). 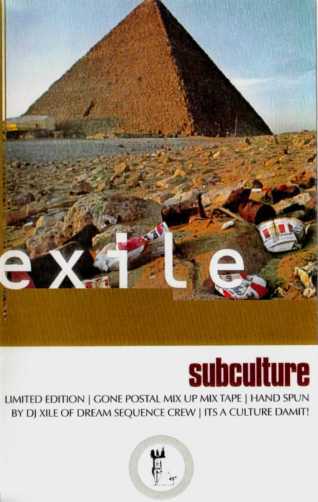 This version is ripped from a cassette dub, and it has better sound quality than the mp3 that was available at Soulseek. If anyone knows the origin of this tape, please leave a comment. I think I got this tape from Aloe in '99 or early 2000's, this is a compilation of some random unreleased songs by Emanon (also featuring Takbir of Styles Of Beyond). There are no song titles on the cassette, but I've named the mp3 tracks myself (for reference). 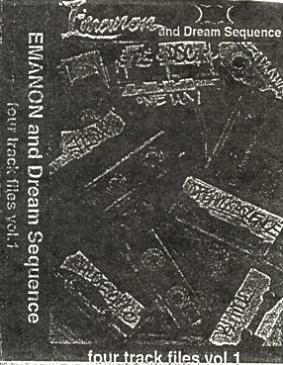 There are a few songs on this tape that I still haven't heard anywhere else, but some of the other songs appeared on another unreleased Emanon tape which was floating around Soulseek entitled "emanon - unreleased lp ". Our homie at This Is For The Hustlers will post that one, make sure to check it out. 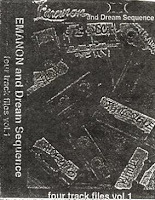 A collection of old Emanon/Dream Sequence songs, limited cassette release from 2001. I believe this was put together by Sublevel Epidemic Recordings (Kegs One of Below The Surface/So Far West). They probably had enough material for "vol. 2", but I don't think it ever came out.. This tape has been posted on other blogs before, but some of those download links seem to be dead so I thought I'd re-post it here. Lyrics arranged and performed by Aloe (for Dream Sequence), music composed by Exile and Cheapshot (for Dirty Science). ...more Emmoworks related material, "1st Lesson" EP by Ceylon (aka Ras Ceylon). This was originally released on a red cassette tape, but the mp3 here is ripped from a cd-r version. Featuring I-One, Zaire Black, Merdok, Mic Hempstead and Xile. 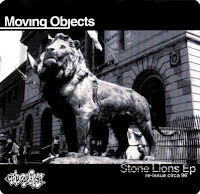 Moving Objects (Zaire Black, I-One, June22) recorded this EP around '96, and it was originally released on cassette only. It was the first release on their EMMOworks label and became an instant classic for many. Featuring Emanon, Natty, Astro, Lastman, Accapella, etc. and produced by June 22. 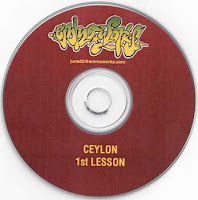 Mp3 ripped from the cd-reissue.